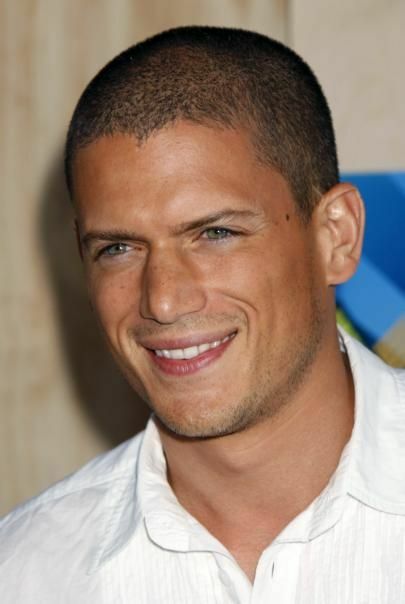 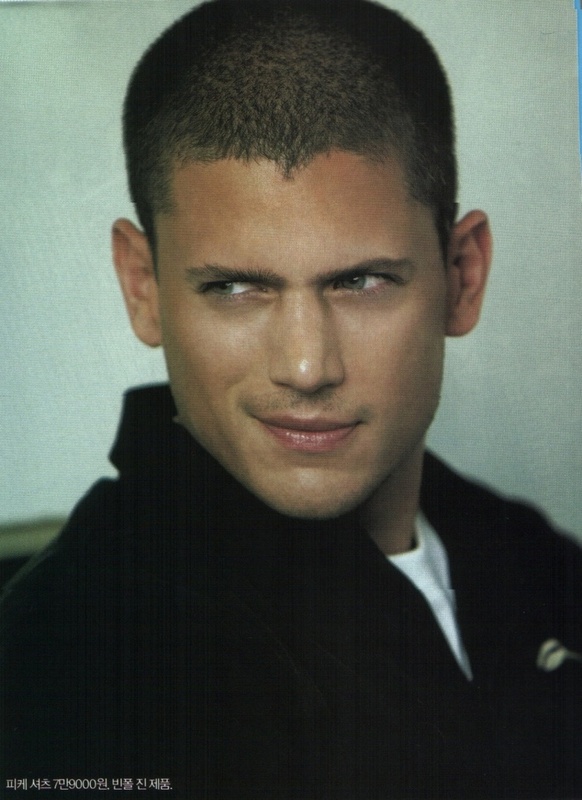 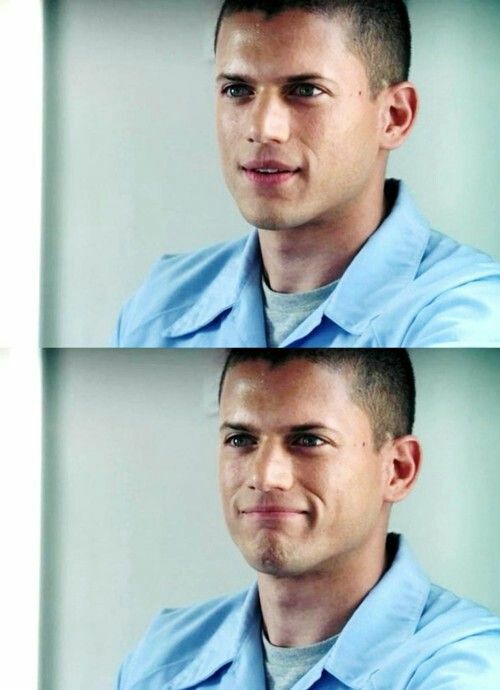 Wentworth Earl Miller III (born June 2, 1972) is an American actor and screenwriter. 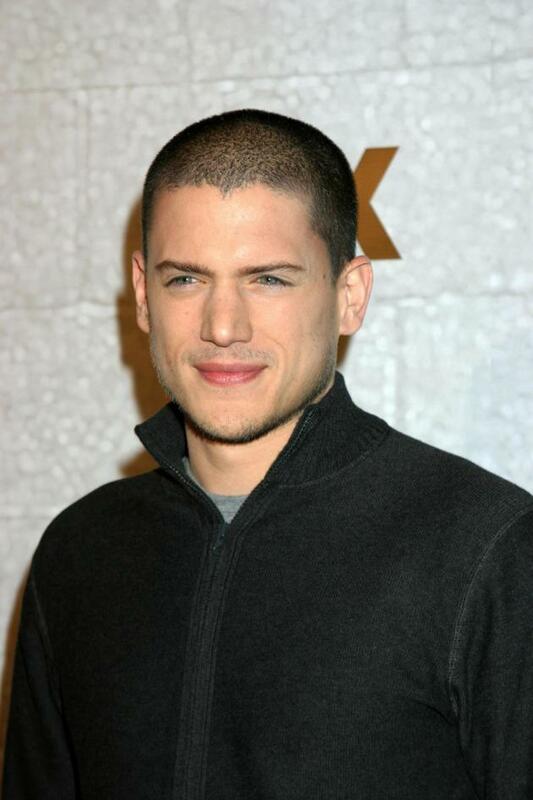 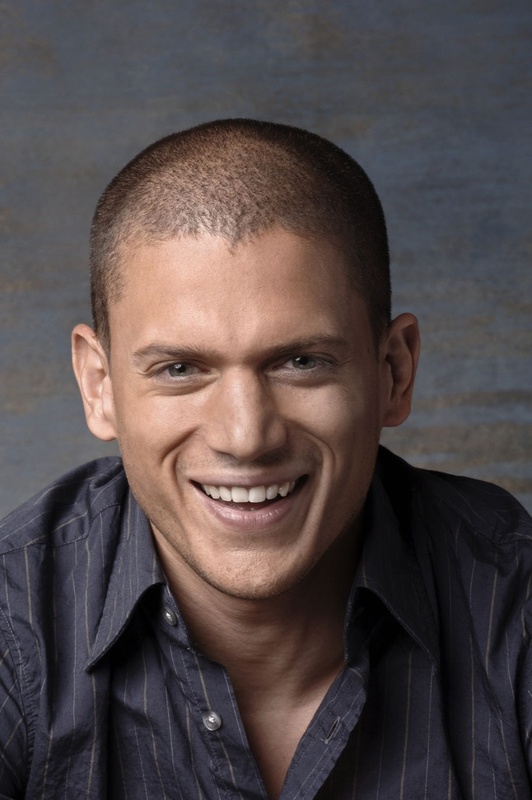 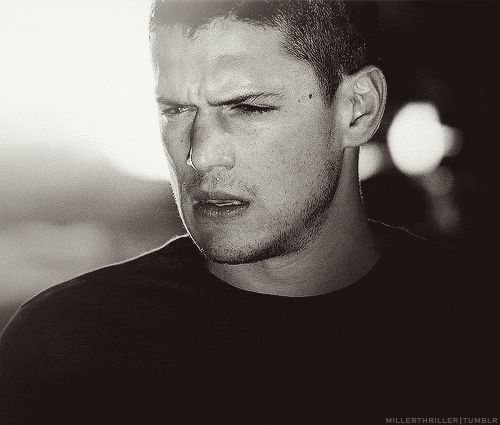 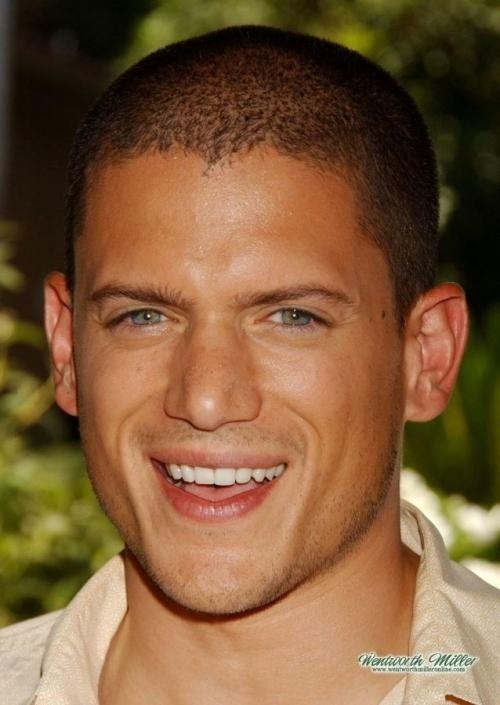 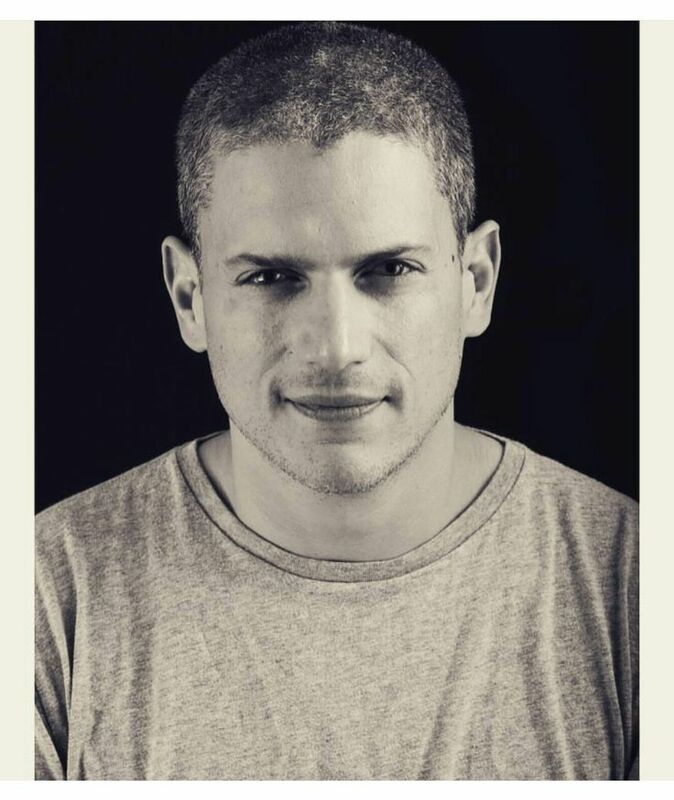 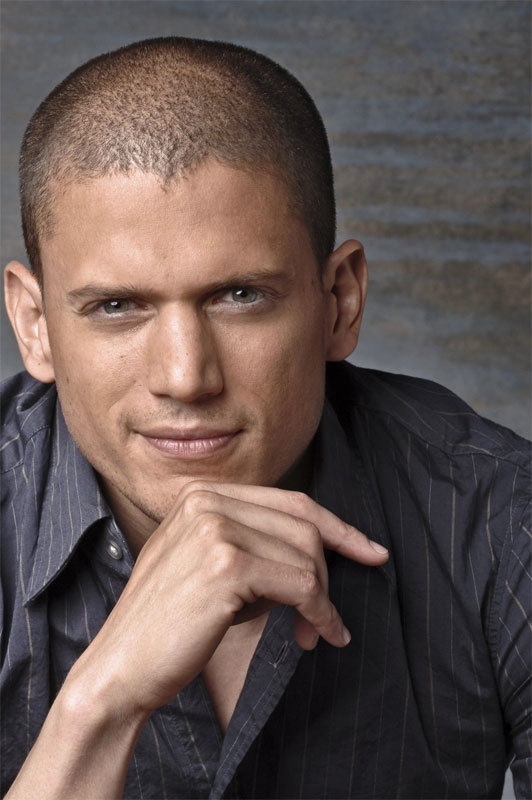 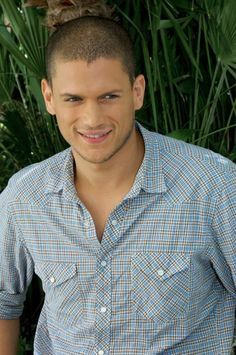 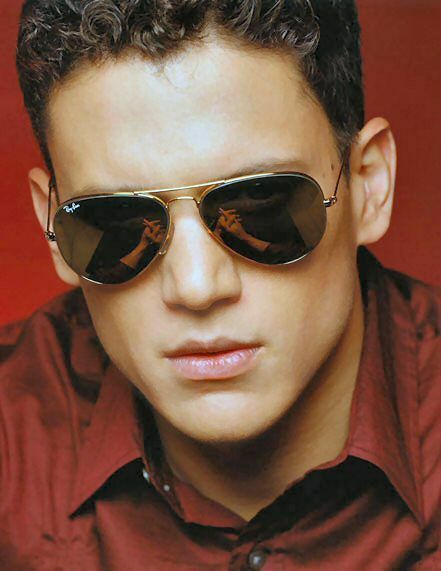 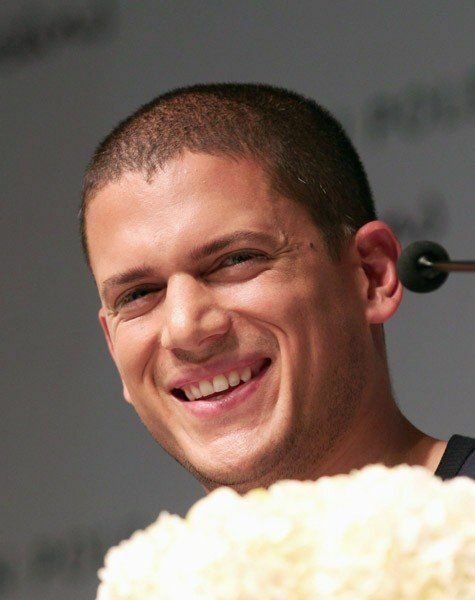 He rose to prominence following his role as Michael Scofield in the five seasons of the Fox series Prison Break, for which he received a Golden Globe Award nomination for Best Actor in a Leading Role. 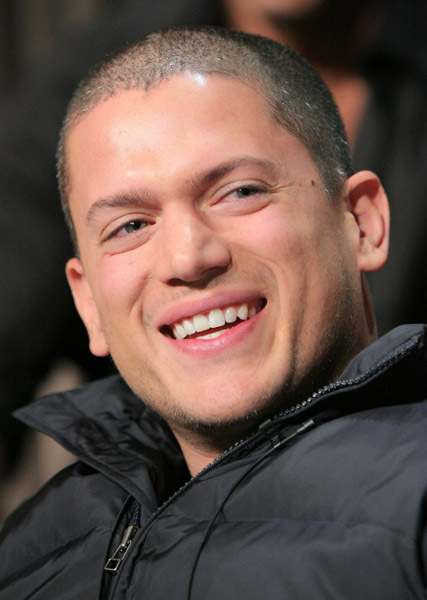 He made his screenwriting debut with the 2013 thriller film Stoker. 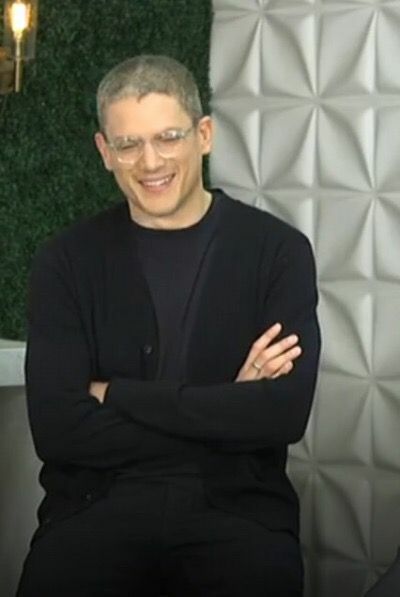 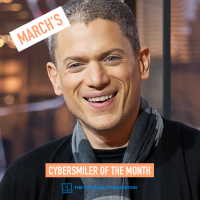 In 2014, he began playing Leonard Snart / Captain Cold in a recurring role on The CW series The Flash before becoming a series regular on the spin-off Legends of Tomorrow.